Hawaii has been growing coffee since 1818, and coffee from the slopes of the Kona coast gives its name to the finest coffee on the planet. 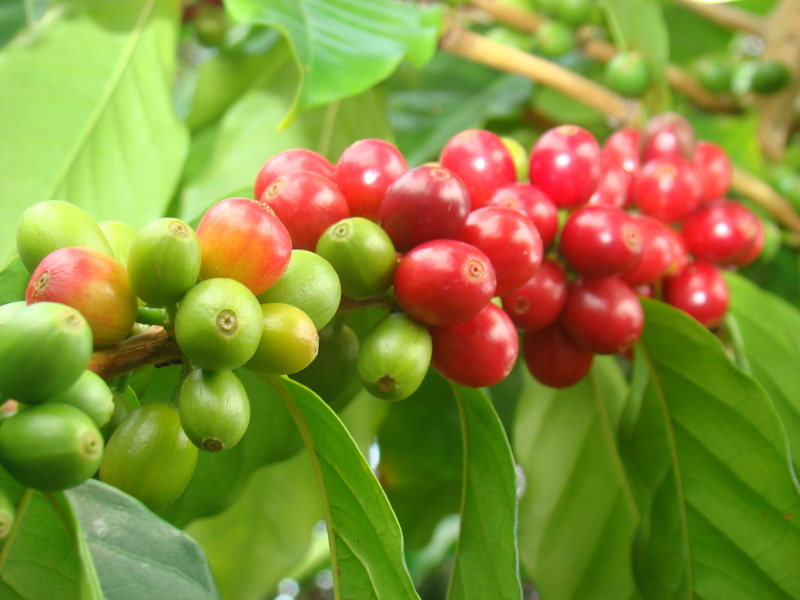 Kona Coffee is widely considered to be the “Sonoma and Napa of coffee”, boutique farmers at a number of small estates producing superior batches of hand crafted product, grown, packaged, and marketed directly to the consumer, largely over the internet. 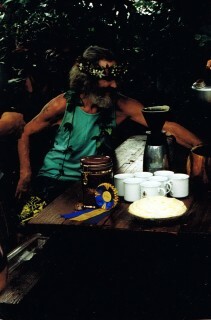 There are over 600 coffee farms in Kona, but only 150 farms produce their own proprietary estate grown coffee. Coffee lovers treat these estates like wine lovers treat their favorite vineyards, buying coffee from many different estates and enjoying the differences and the quality of this extremely special hand crafted product. We invite you to try numerous different estate grown Kona Coffees, in addition to Da Kine Coffee Bean. And we know that you will find Da Kine Coffee to be among the cream of the crop. Over the years the Gevalia Cup became a way of distinguishing the finest estate grown coffee farms, and Da Kine Coffee Bean was honored to have won the Gevalia cup in 1997. Thank you for supporting the small estate coffee farms of Kona, a bastion of quality and uniquely special products produced by artisans who take the rich soil of Hawaii and create a truly amazing taste experience.